I became a financial adviser so I would be able to use my expertise to make a real difference to people’s lives - that really felt wonderful. I knew that women suffered significant disadvantage in terms of securing their financial futures and I wanted to create an advice business that was uniquely tailored to women's needs. My life experience and past achievements gave me the courage to take on this new challenge, so I created a business that specialised in working with people during and after divorce. 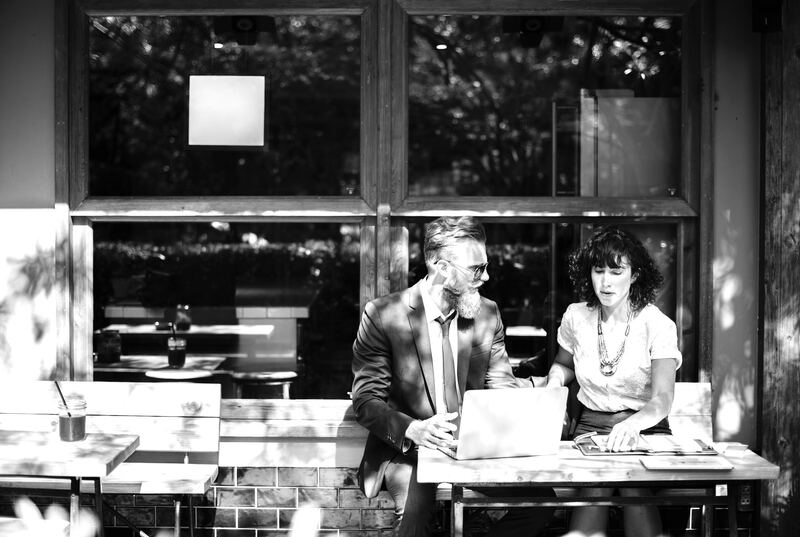 I knew that this would be a time when clients felt most vulnerable and would need the best advice, plus a safe zone to make the right decisions. It's a really daunting time, often full of many 'firsts' and steep learning curves. I am really proud that our specialty is simplifying your financial affairs so you can focus on living your life. I am also really passionate about transforming women’s lives - it's that simple. I am a Certified Financial Planner™ with over 15 years experience. I have spoken at international conferences, lectured students in financial planning in Australia and Asia, and am a co-author of Australia’s first financial planning textbook. I also have a Masters of Business Administration and an MPAcc, as well as financial planning qualifications. I also really understand what you are going through. You are in the best hands. Michael has a passion for helping clients take control of their finances through budgeting and to assist them create their ideal lives. He really cares and always goes that step further. 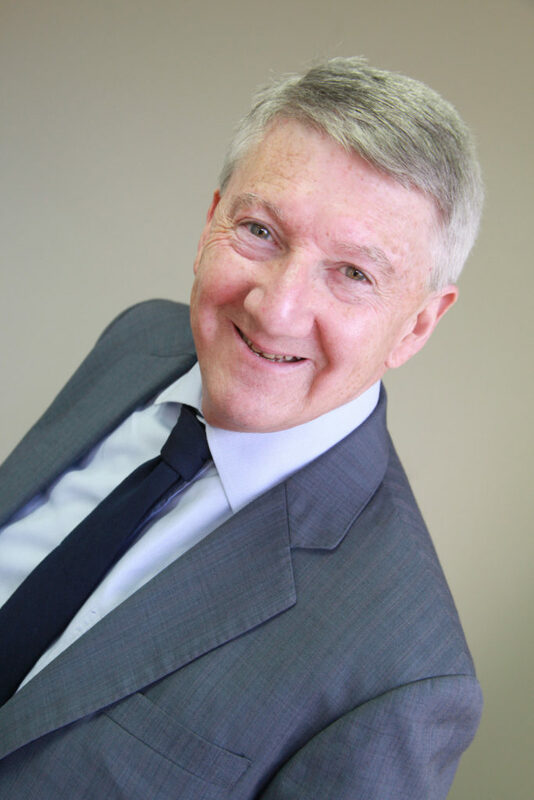 Michael has been a financial adviser since 1988, having run his own practice for many of these years. He has a wealth of knowledge in all areas of financial advice, however he specialises in the area of aged care planning. 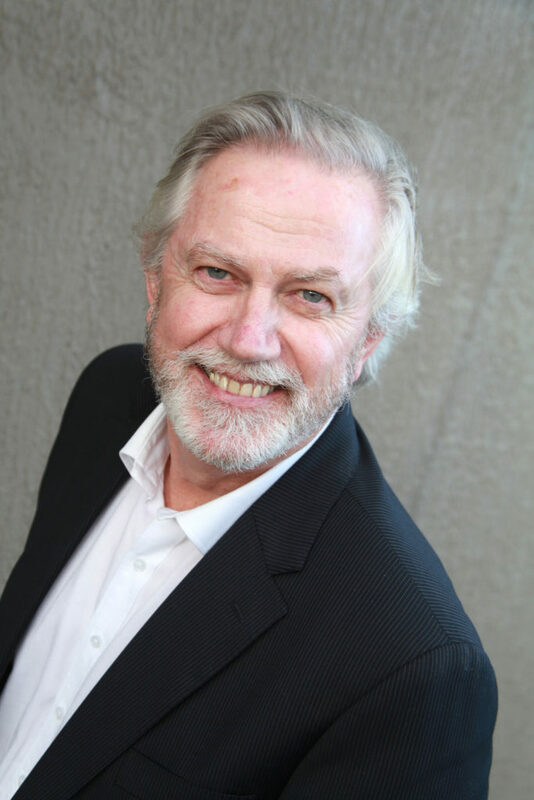 Michael holds a Diploma of Financial Planning and is a Certified Financial Planner™, which is the highest professional designation awarded by the Financial Planning Association of Australia (FPA). 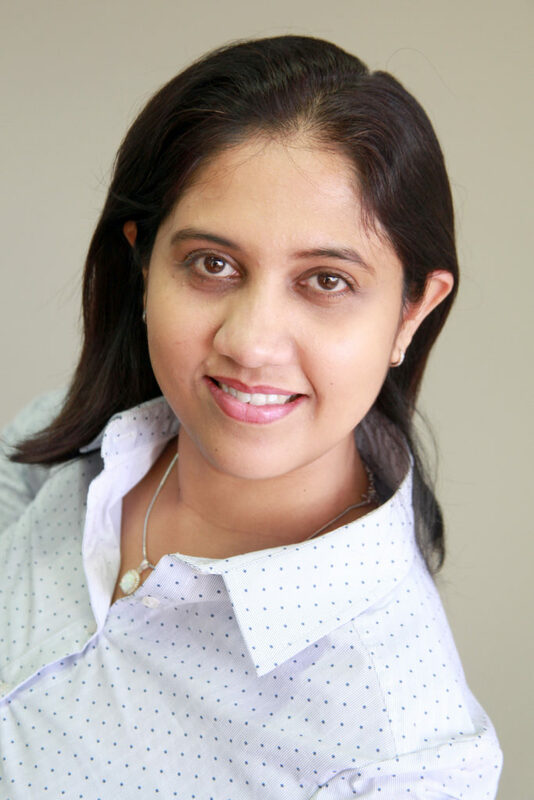 Indee has business and economic degrees from Sri Lanka and China and a Masters degree from an Australian university. She has worked in accounting firms assisting individuals and small businesses, preparing and lodging their tax returns and has extensive experience in administration and accounting. Indee is changing directions and starting a new career in financial planning. She is ambitious and passionate about gaining new knowledge and is confidently progressing her further studies in financial planning. She takes great delight in meeting and assisting our clients with all things administrative. When she is not busy with her two toddlers and husband, she enjoys listening to music and working on her beautiful garden. 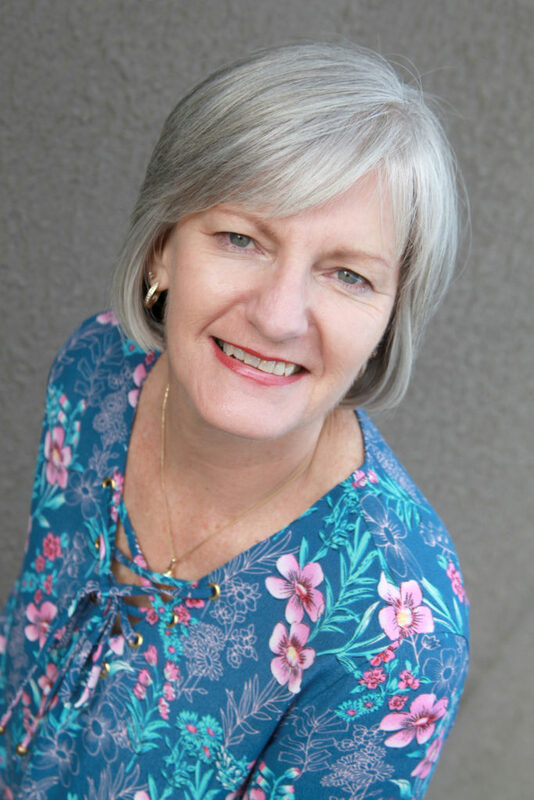 Wendy has a passion for helping people to define and achieve their goals, in both their personal lives and their business. Wendy works predominantly with women and especially loves to see the empowerment and growth they show when they have achieved some of their milestone goals. Wendy's career has been quite diverse. She has spent 20 years in banking, 11 years in her coaching and consulting practice, 5 years as General Manager with an Aboriginal not-for-profit in the Kimberley and until recently, she managed the Client Services area for Peters McKeown. With Wendy's extensive experience in project management and with the time spent working with women during and after divorce, it has given her the skills for her work with Peters McKeown and Divorce Financial Planner. We are fortunate to have Wendy working with the team and we look forward to seeing our plans for Peters McKeown be brought to life in her capable hands. Professor Terrence Hallahan is Chair of the Investment Committee at Peters McKeown and Honorary Professor in the College of Business at Victoria University. Terrence was previously Professor of Financial Services at Victoria University where he also held the roles of Director of Teaching and Learning for the College of Business and Head of the Economics and Finance Discipline Group. Prior to joining Victoria University in 2012 he was Head of the Finance Discipline at RMIT University. He has extensive experience teaching finance related subjects at undergraduate and postgraduate levels in Australia, Singapore, Malaysia and Hong Kong. Professor Terrence Hallahan's research focus is the analysis of financial markets, in particular the performance of managed funds and the behaviour of investors. In his role at Peters McKeown, Professor Hallahan is able to integrate his wealth of academic knowledge into industry practice.